An interest in helping people and in sports combined to help Renee Smith decide to pursue a career as an Athletic Trainer. She received her Bachelor of Science degree in Biology from Longwood College and her Master of Science in Exercise Science from Old Dominion University. 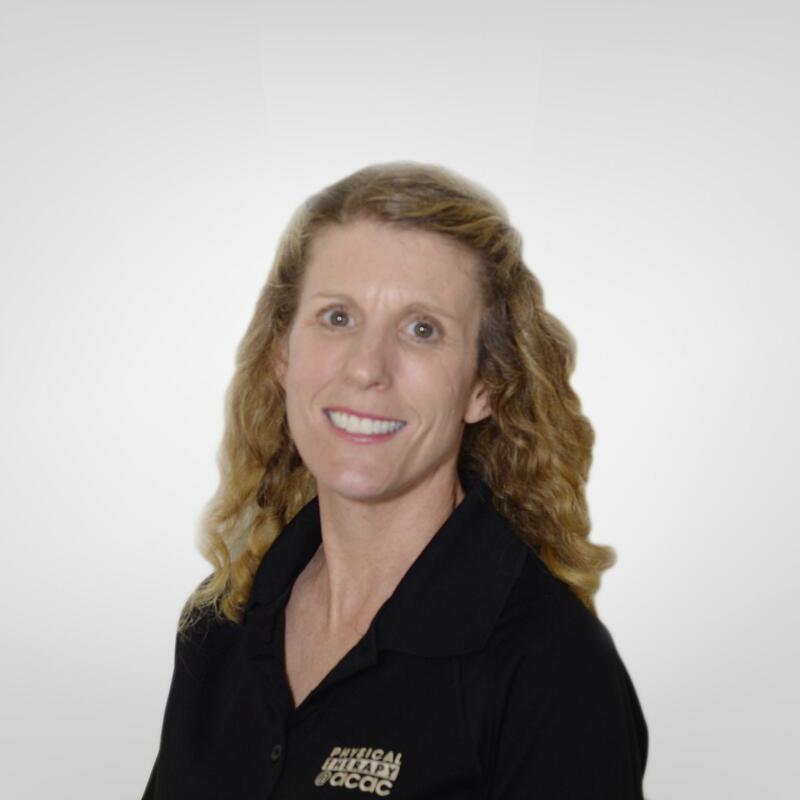 She is a certified Athletic Trainer as well as a Certified Strength and Conditioning Specialist, since 2000. She is currently the head athletic trainer at The Covenant School. She specializes in prevention and assessment of athletic injuries, and design of sport specific exercise programs. She has a special interest in the assessment and treatment of athletic injuries as well as the progression of sports-specified activities. When she is not working, Renee enjoys exercising indoors and outdoors, watching UVA athletic events, and spending time with friends and family.